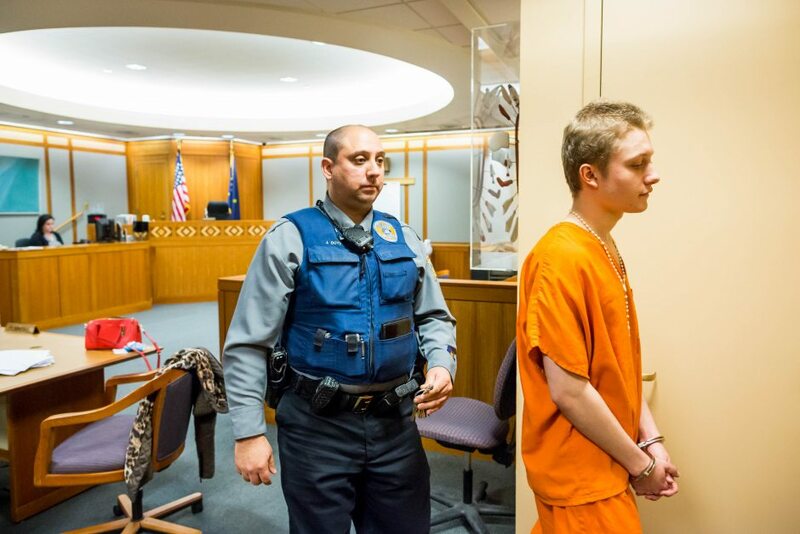 The recent case of a 17-year-old Anchorage boy sentenced to a year in prison after a distracted-driving collision speaks to the tragic consequences that can occur when someone chooses to text and drive. Murphy Madison Gross, 17, was convicted of criminally negligent homicide and three misdemeanor assault charges as part of a plea agreement. He was said to have been smoking marijuana with friends after stealing his father’s car and driving without a license. Texting while driving is a misdemeanor in Alaska as long as the offense does not cause injury to another person. When it does, it can be a felony charge. Drivers are allowed to send and receive messages if their vehicles are stopped. One reason that this case resulted in such a lenient sentence is that the prosecutors realized that it might be difficult to prove absolutely that Gross was texting just prior to the accident. A scan of his phone records revealed that he received a text approximately one minute before the crash, but video surveillance from a nearby store shows him clearly slamming on his brakes in an attempt to avoid the collision. Gross admits to being distracted but denies that he was texting at the time of the crash. Every day, at least nine people die and more than 1,150 are injured in crashes involving distracted drivers, according to the Centers for Disease Control. Distracted driving has become one of the top causes of motor vehicle accidents and may one day pass drunk driving as a leading cause of injury. What Should I Do If I Am Hit By A Distracted Driver? As this case illustrates, it is very important to have evidence of distracted driving that will support a claim for damages. This evidence may be obtained by professionals who know how to look for distracted driving clues, such as investigators. However, in some cases these investigators may not be hired by the state but rather with the help of a personal injury attorney. At Barber and Associates, LLC, our personal injury attorneys have years of experience in working with victims of accidents. Give us a call today to learn how we may be able to help you gather evidence to support your claim as well as negotiate with insurance companies and others for payment of your medical bills, sums for pain and suffering and other costs.